Why bother to bus in loads of ineligible voters when all you have to do is "default" to Obama? Latest Political Ad: A Joke, A Spoof, Or Just Really Bad Taste? Via The Right Scoop. Take a look. My reaction was that this was a great spoof about the voter fraud being perpetrated by the Democratic Party. It certainly won't appeal to "the greatest generation"... or even the generation after that. Below are the contents of an email I received from another blogger, Jason, in whose integrity and veracity I have full confidence. However, Jason was forwarding an email he received, so I can only say that the contents appear plausible given the other information available on this subject. If there is even partial truth to the allegations contained therein, it is a damning indictment of a sitting president. This tragedy regarding Benghazi gets uglier by the hour. There is one thing I can assure you because I’ve been in a similar situation as the Benghazi attack when bullets were fired at my office at a U.S. Embassy. In my case the attacks continued not for 7 hours, as in the case of Benghazi, but for almost 48 hours. What always happens during such an attack is that reporting on the ground from Embassy officials continues with messages being transmitted to Washington DC in what is known as CRITIC format. That is the highest level precedence for any type of official communication from a military or government facility. When an official government officer prepares such a message in CRITIC format it automatically goes to NSOC (National Security Operations Center) at NSA where it then is automatically reviewed and immediately distributed to military command and control centers and senior government watch offices throughout the U.S. government worldwide. First on that CRITIC list for distribution is the White House Operations Center. I generated about 10 to 15 of these critic messages during my 33 year career during world crisis situations. Many senior officers have never even seen a critic message and certainly never generated one. You don’t generate or transmit a CRITIC message lightly. Sending one turns on bells and whistles all over Washington DC and major military command centers around the globe. Generally only the senior officer at a facility is authorized to permit sending such a message. There is no doubt that the Benghazi Consulate must have sent several of these CRITIC messages when they were being overrun by Al Qaeda terrorists on 9/11 2012.
when a U.S. Secretary of State came under attack in Bogota, Colombia. The reporting of the incident was delayed or inappropriately handled. So during the cold war and presumably right up to the present, the CRITIC reporting procedure worked exceptionally well. A CRITIC message is supposed to reach the White House within two minutes from the time it is first transmitted by the originating officer or Agency. The surest way to be fired from federal government service is not to understand CRITIC reporting procedures or fail to report to provide timely reporting on a CRITIC situation. So did the president know everything there was to know about the Benghazi attack on 9/11? You can be 100% assured Obama was informed of every single detail in the greatest minutiae. HE KNEW IT ALL and he knew it in real time! He and his administrative staff invented out of whole cloth the notion that this preplanned attack was a popular spontaneous demonstration against a 7-minute anti-Muslim video. The attack began at 9:30 PM at night, never the usual time for a demonstration. The American people were lied to and the print and TV media are not covering this story in order to protect the president. You also know that and so does every other right thinking American. Impeachment in the United States is an expressed power of the legislature that allows for formal charges against a civil officer of government for crimes committed in office. The actual trial on those charges, and subsequent removal of an official on conviction on those charges, is separate from the act of impeachment itself. Impeachment is analogous to indictment in regular court proceedings, while trial by the other house is analogous to the trial before judge and jury in regular courts. Typically, the lower house of the legislature will impeach the official and the upper house will conduct the trial. At the federal level, Article II of the United States Constitution (Section 4) states that "The President, Vice President, and all civil Officers of the United States shall be removed from Office on Impeachment for, and Conviction of, Treason, Bribery, or other High Crimes and Misdemeanors." The House of Representatives has the sole power of impeaching, while the United States Senate has the sole power to try all impeachments. The removal of impeached officials is automatic upon conviction in the Senate. In Nixon v. United States (1993), the Supreme Court determined that the federal judiciary cannot review such proceedings. So who in the government did tell “anybody” not to help those in need? Someone decided not to send in military assets to help those Agency operators. Would the secretary of defense make such a decision on his own? No! As it becomes increasingly clear that President Obama either ignored or disregarded real-time visual information about the attack on the U.S. consulate in Benghazi, it becomes increasingly clear that the Commander-In-Chief is becoming the Blamer-In-Chief. What a putz! Vote for Obama. Keep this hope alive for the rest of us. 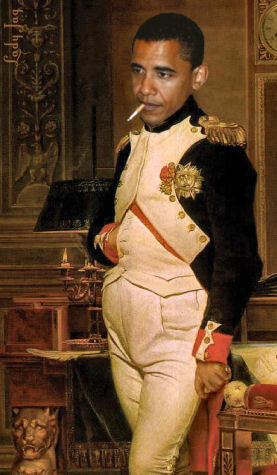 When Obama Loses: Civil Unrest? There are some who are predicting that when Barack Obama loses this upcoming presidential election, there will be widespread urban unrest. This is based on the idea that blacks will seize upon Obama's defeat as an oppportunity and and excuse to start looting and razing the cities. This is unfounded. 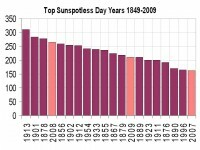 There is increasing evidence that, while there are some rabid Obama supporters who would not hesitate to cause mischief, a large portion of his 2008 support base has become disillusioned by his on-the-job performance... or lack thereof. These mischief-makers, of course, are the stupid few who still believe Obama is bringing the change they hope for. Where Do You Live When A Burglar Shoots You In The Head And Then Sues You For Shooting Him? Homeowner shoots criminal in self-defense—so the criminal turns around and sues the shooter? For more information on citizens using guns in self-defense, go to the Cato map. And check out my podcast interview with firearms expert Massad Ayoob. This one would be laughed at all the way to Sacramento from anyplace in Texas. 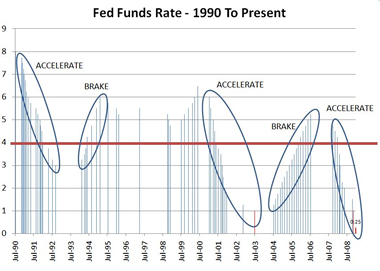 Professor John Taylor of Stanford University displayed an interesting chart on his blog, Economics One. 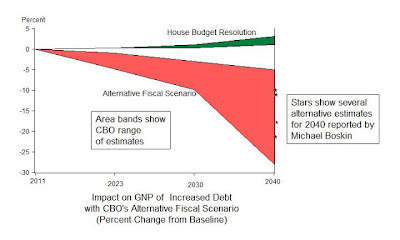 It compares the impact on the Gross National Product taking two different "roads"... the House Budget Resolution versus the Alternative Fiscal Scenario. The good news is that there is a way out of the economic death spiral. The bad news is that our present administration has chosen a different way. h/t: This Ain't Hell, But You Can See It From Here. 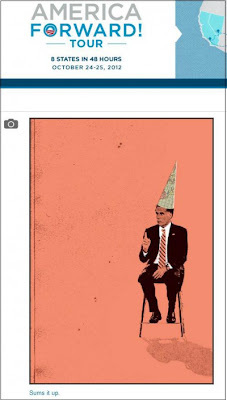 SEARCH BLOG: OBAMA and ROMNEY. 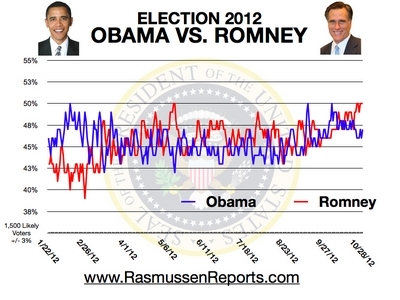 If you are an Obama fan, these numbers have to be unsettling. Of course, giving the events of the past few weeks, this should not surprise anyone. Obama has become less presidential and more like a political organizing hack... and people are not appreciating that. Daily Swing State Tracking Poll. Swing State Tracking: Romney 51%, Obama 45%. Rumor Alert: There are stories beginning to circulate that four-star General Carter F. Ham, commander of Africom, was relieved of duty because, within a minute of being told to "stand down," he decided to go ahead with a rescue effort. Supposedly, he was then apprehended by his second in command. We'll have to see if this develops further. I received this email from Bill. He was just a bit upset. They're the biggest fools I can recall. Panetta is a useless SOB...right along with Obama. These assholes were willing to sacrifice the lives of the Ambassador and others in Libya. It doesn't get much worse. Why hasn't DCIA Petreaus spoken up? Where the hell has his voice been? This is a pitiful excuse for a U.S. Administration. I am stunned as what is finally coming to light. Impeach the SOBs. Now Bill is not a hothead. He has had years of dealing with state and federal governments in various roles. But this was the last straw. What was the last straw? This. EXCERPT: Defense Secretary Leon Panetta told reporters at the Pentagon on Thursday that there was not a clear enough picture of what was occurring on the ground in Benghazi to send help. Panetta doesn't understand the IMMEDIATE NEED to react and protect a U.S. Ambassador nor the role of available quick reaction forces. This is one screwed up Administration. Lightweights. All one can say is Obama must have a Middle East strategy that no one can comprehend. Yup, that's one smart leader we have. 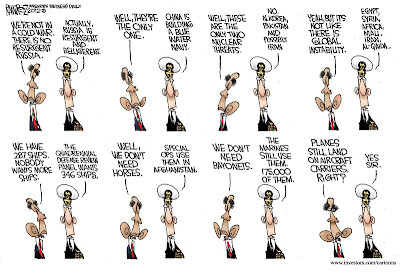 A good, short summary of Obama's military "intelligence." 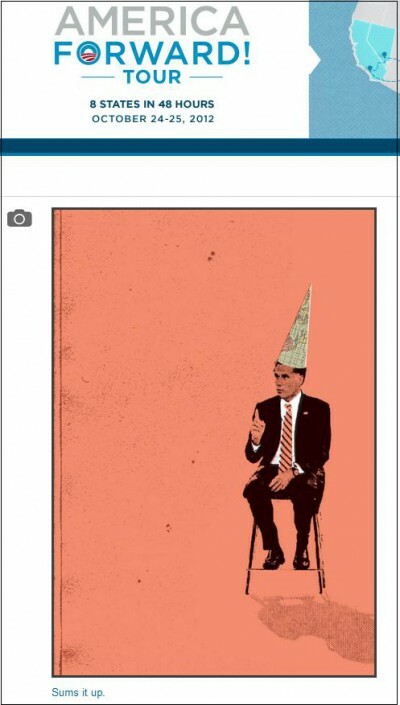 PERHAPS THE OBAMA CAMPAIGN HAS THE WRONG CANDIDATE PICTURED IN A DUNCE HAT. 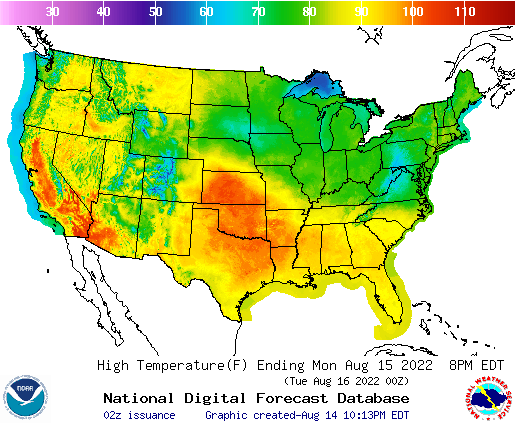 SEARCH BLOG: OBAMA and HEALTH CARE. Suppose you are one of those people who believes in having insurance coverage on your appliances or cars. You buy a policy that says you can have any service provider do the work and it will be covered. Then your covered product breaks down and you try to arrange a repair and find out that while the service is "covered," you cannot actually get service because the service provider will not be paid enough to actually get them to do the work. Of course, the first step on that road is the 27% payment reduction already poised to go into effect in 2013. Try that with your utilities provider. "Hey, I'm only going to pay $73 of that $100 bill. Like it or lump it." Sure, that will ensure continued gas and electric service to your house. This video explains how the IPAB provision is unconstitutional, but, hey, that's not an issue under the Obama administration, is it? Do you have any logical reason ... well, even plausible reason ... why anyone over 64-years old can support Barack H. Obama? Obamacare: you get IPAB, 16,000 more IRS agents, and "denial of service." Who needs those doctors for health care anyway? Raytheon Microwave Technology: It Cooks Your Computer But What About Casseroles? 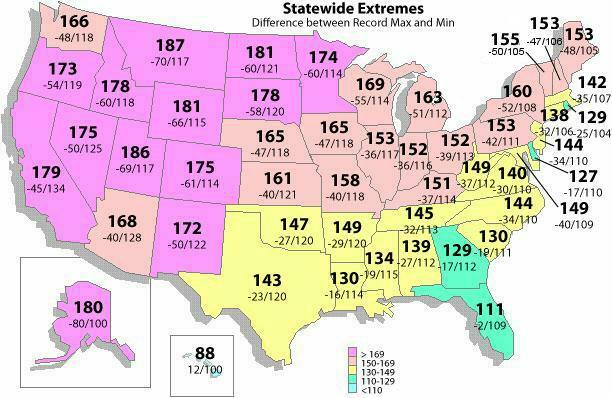 Preppers are getting ready for the clock to be turned back 150 years. They may have to hurry. Raytheon and the U.S. Air Force just tested a new system that creates a pseudo-EMP attack without the nuclear bomb... and it works. My wife will really be after me to get that Berkey water filter and those food-safe 5-gallon storage buckets... along with a big gun and ammo collection. 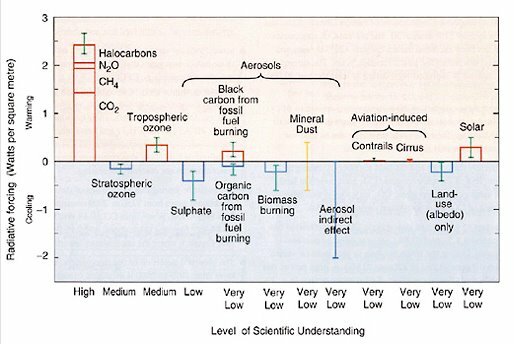 Don't bother with the solar systems or wind turbines. They'll get fried and, besides, what will you use them for? Better go to the Henry Ford Museum and find things that will still work without electricity and gasoline. Iran & North Korea Building EMP Weapons? 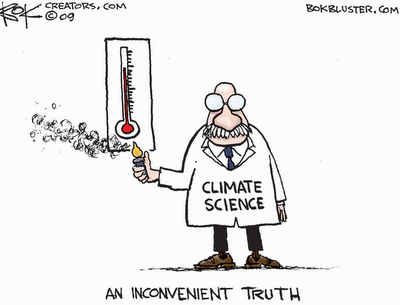 Obama's Energy Plan: True Or "That's Just Not True"
SEARCH BLOG: OBAMA and ENERGY. Solar power? 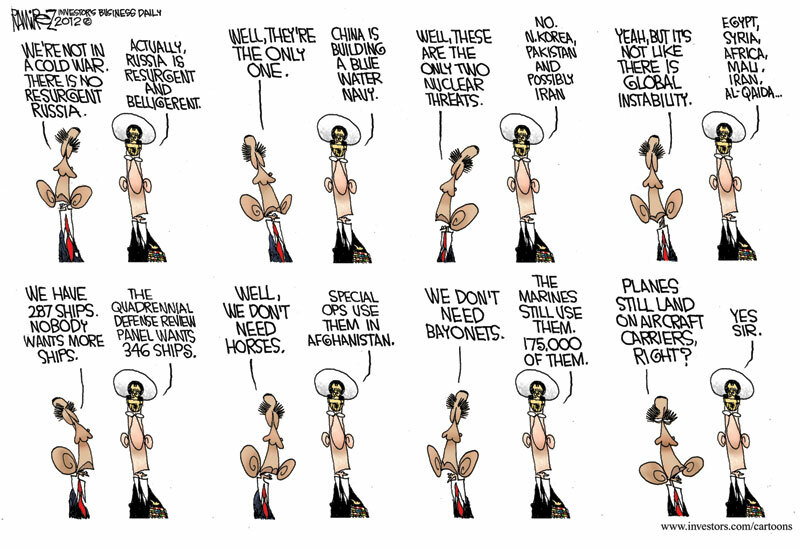 Let's just skip the Solyndra discussion. U.S. wind generation increased 27% in 2011. 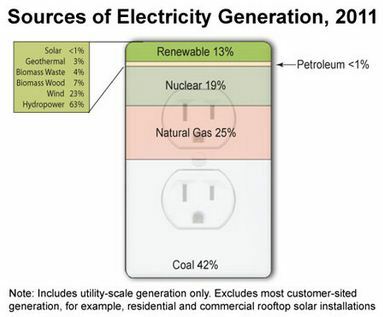 Although increasing, electricity from wind contributed to less than 3% of total generation in 2011. Wind energy is the largest source of non-hydroelectric renewable electricity in the United States, contributing 61% of the nearly 200 terawatthours of non-hydroelectric renewable generation in 2011. EIA recently released preliminary data through December 2011 on generation, fuel consumption, and other statistics for the electric power industry in the Electric Power Monthly and Electricity Monthly Update. So, while 27% increase of very little may sound like much, maybe not so much wind energy in that energy policy. Nuclear power? Obama will just leave that part up to Iran. SEARCH BLOG: OBAMA and ISLAMISTS. Well, yes, but make sure you don't confuse new enemies with new friends. Why not use a headline that appeals to anti-Israeli factions? After all, it's true. Israel forces did kill four people in Gaza. That makes Israel an evil aggressor, correct? The Israel Defence Forces (IDF) have carried out air strikes over Gaza City, killing at least four Hamas militants and injuring several other people. It comes after a night of rocket fire from Gaza into southern Israel which injured at least three people. Two large explosions were also heard in Gaza on Wednesday morning. On Tuesday, an Israeli soldier was seriously injured by a bomb blast near the Gaza border fence. The previous day two militants died in an air strike. One of the militants was a member of Hamas, the Islamist movement which governs Gaza. 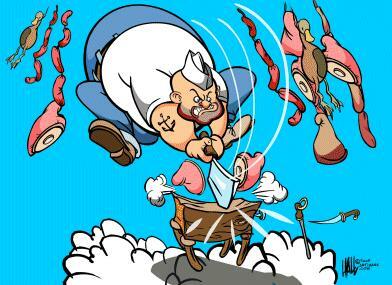 The other was from the Popular Resistance Committees (PRC). So, how far behind Israel is the U.S. standing now? Two weeks from now it will be over. Two weeks from now it will begin. We will all have the answer. Until then, there are polls. 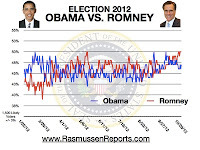 In the Rasmussen Reports Electoral College projections, the president has 237 Electoral Votes and Romney 235. The magic number needed to win the White House is 270. Seven states with 66 Electoral College votes remain Toss-ups: Ohio, Virginia, Wisconsin, Colorado, Iowa, Nevada and New Hampshire. Obama: Am I Repeating Myself... Repeating Myself? Detroit Police Afraid For Their Lives? And Why Are Union Members Voting For Democrats?